Whether you’re training your horse for bigger jumps or just a better speed, there are certain things you can do to make the most out of your practice time together. 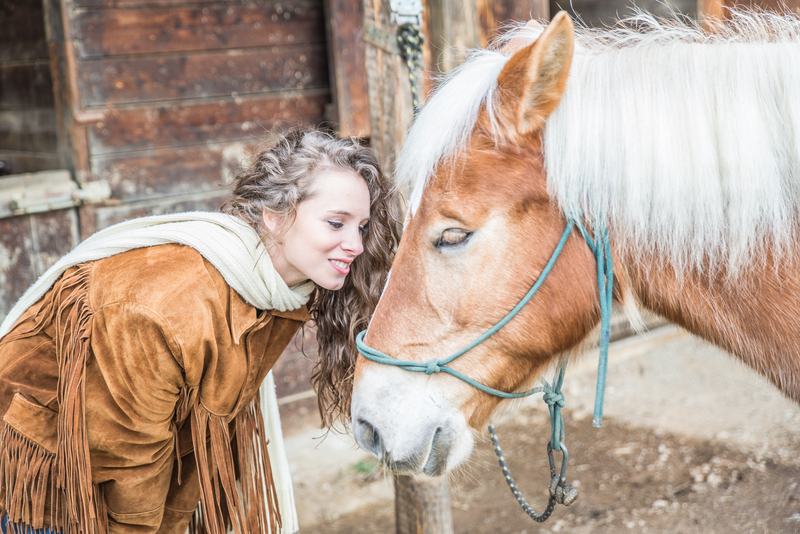 Of course other factors that play into how much you accomplish during your sessions; however, there are many ways you can truly make the most of your horse training. Here are just a few ways in which your practice time with your horse can be taken to the next level. Take the lead – When it comes to making sure that your practice session with a horse is the best it can be, you’re the leader. Make sure you’re in charge by recognizing your horse’s needs when training, whether that is a drink or a quick moment of rest. Taking the lead in your session helps to set the tone with your horse that you’re the boss and that you say what happens during your time together. Develop a rhythm – Developing a training pattern for your session with your horse is an essential step in getting a lot accomplished. Not only does this help to build muscle memory in your horse, but it also helps you to establish repetition with your training and see where improvements can be made. The rhythm your training session follows can be tailored based on what you’re trying to accomplish, whether that’s building speed, agility, or roping techniques. If you’re in the market for horse insurance that will have your back regardless of you or your horse’s situation, visit us today at ArkAgency.com.